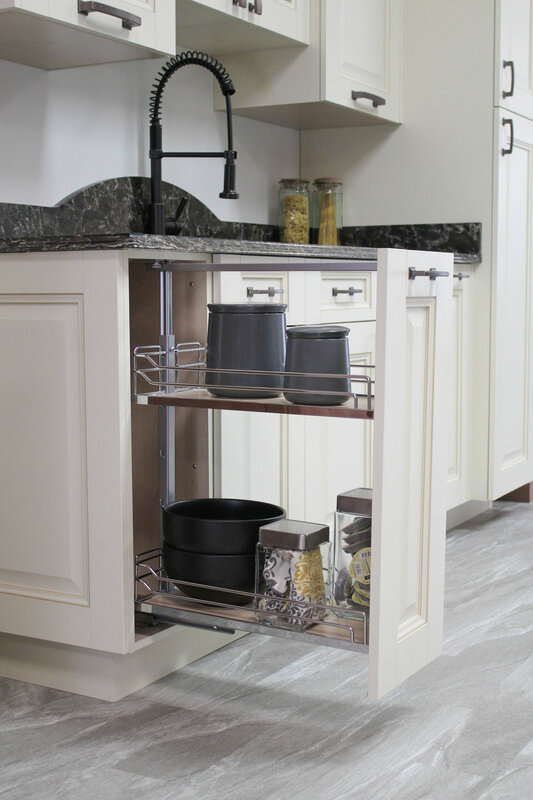 Imagine turning an ordinary base cabinet into the hottest spot in the kitchen. 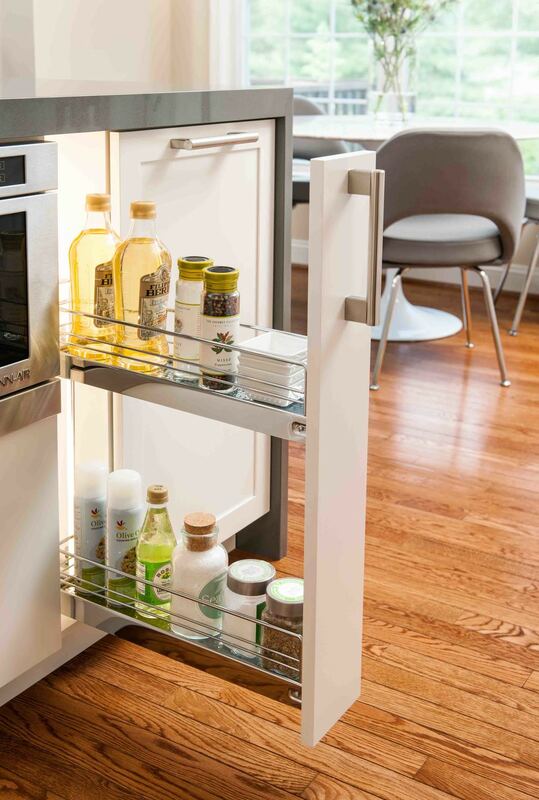 The place to go for fast and easy access to everything you need to create that special family meal or a perfect dish for two. 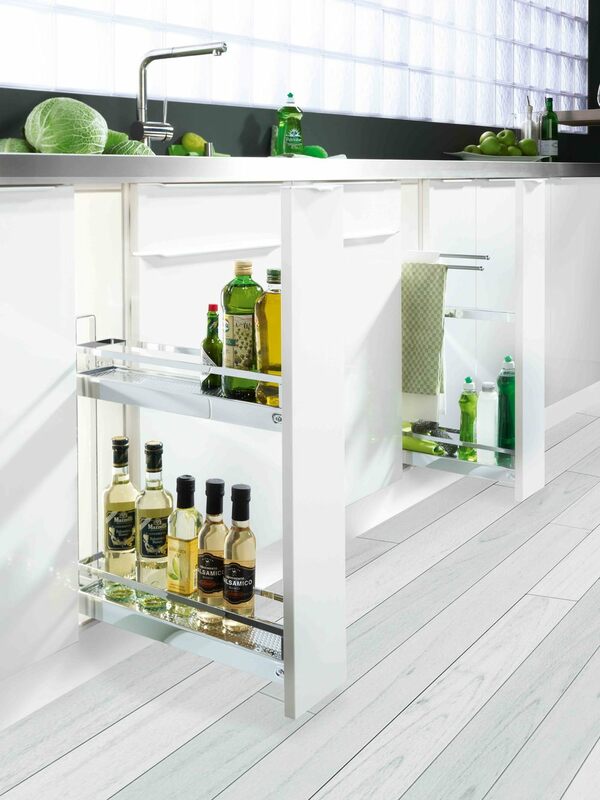 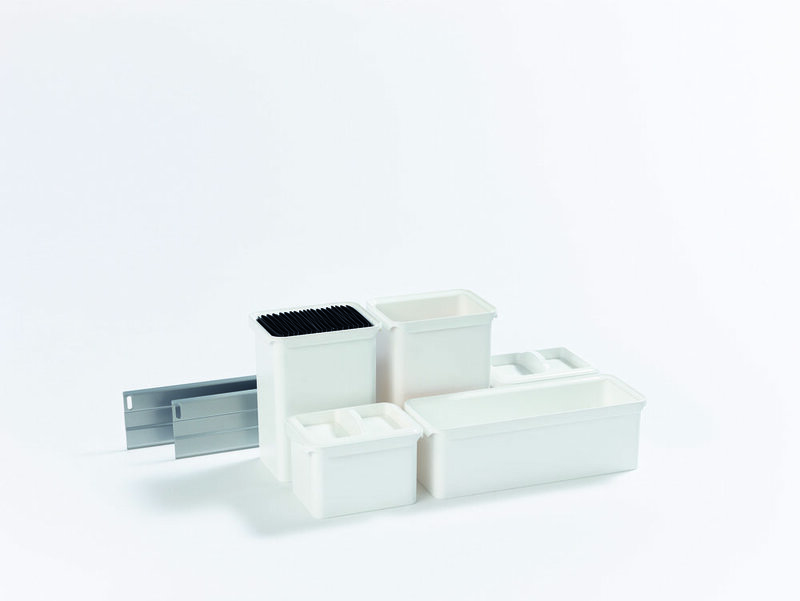 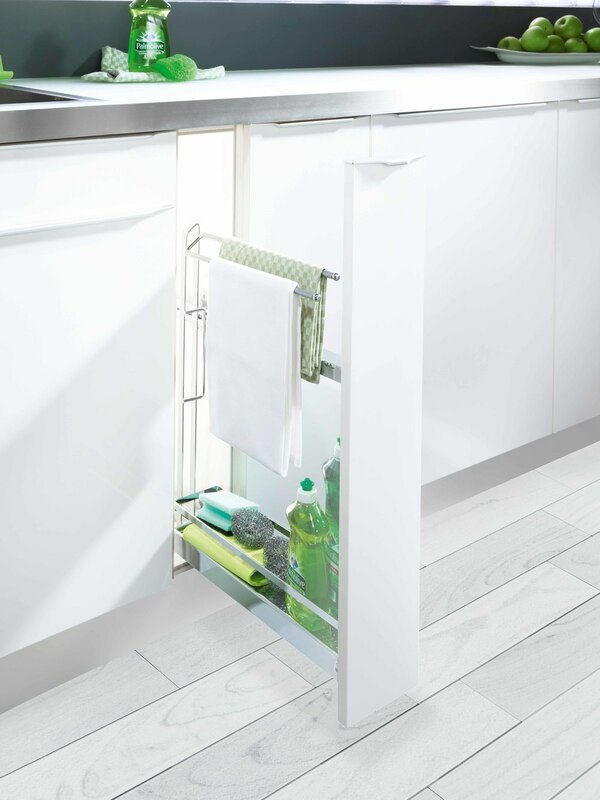 Kesseböhmer brings you storage innovations in a wide range of sizes to suit your unique needs – for storing everything from herbs and spices to tall bottles and other large cooking supplies.